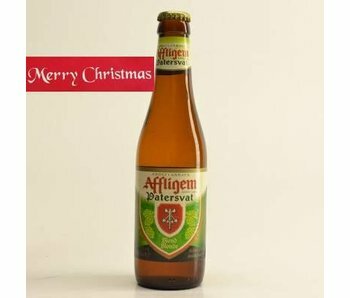 This highly renowned Belgian abbey beer has changed significantly in recent years. 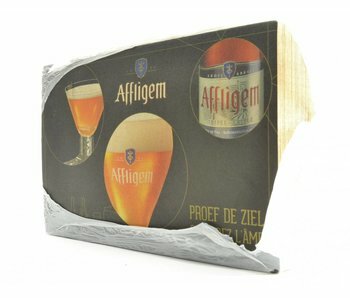 Not only look and feel, but there are also brought in some new brothers. 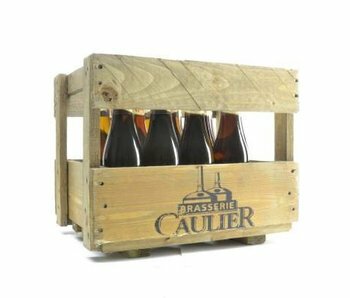 Think of the Cuvee and Hop Collection. 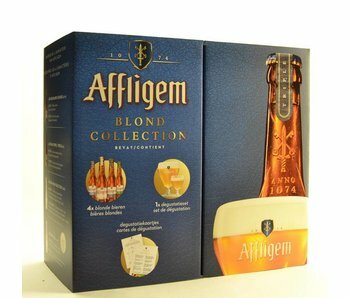 Besides doing their more famous blonde, brown and triple edition obviously still very good. 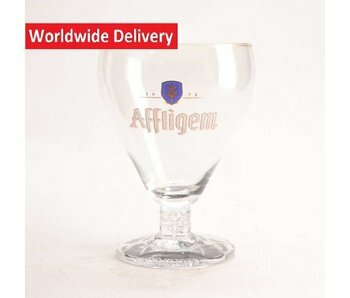 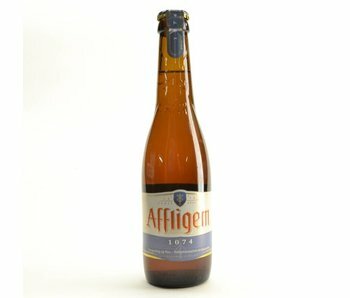 What do you remember about Affligem? 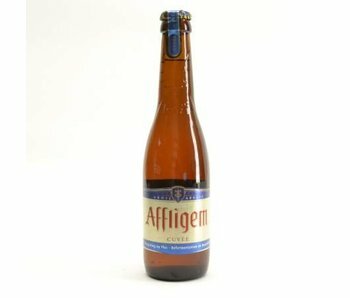 To respond to the hophype have they launched a more bitter variety, namely the Affligem Hop Selection. 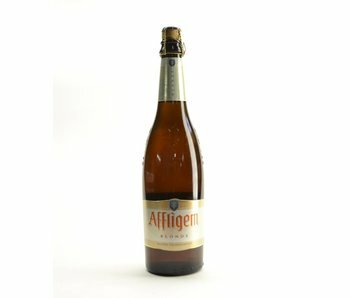 A heavenly blond colored beer with a balanced bitterness in a beautiful abbey jacket.